Wendy Francis is the author of the novels The Summer Sail, The Summer of Good Intentions, and Three Good Things. 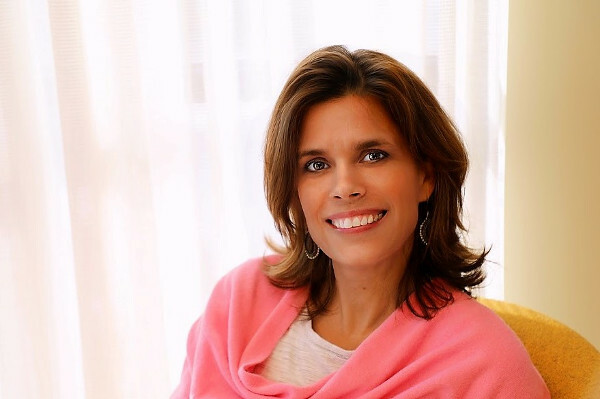 She is a former book editor whose work has appeared in the Good Housekeeping, The Washington Post, Yahoo Parenting, The Huffington Post and Congnoscenti. She lives outside of Boston with her husband and son. The book is in stores now.